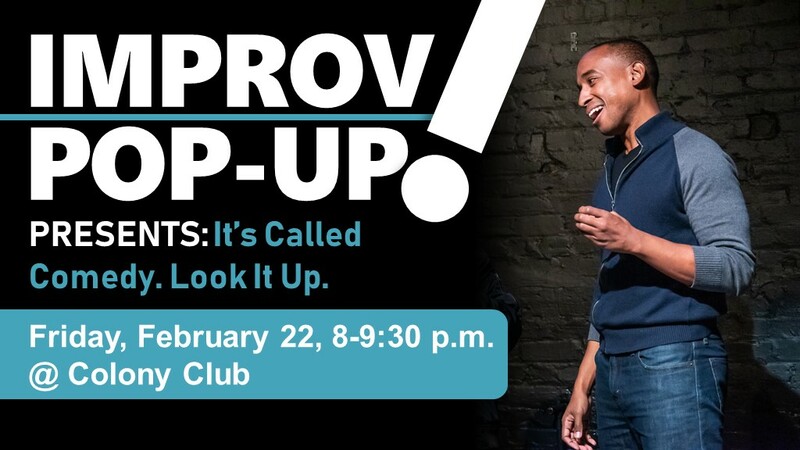 PoPville » Improv Pop-Up Presents: It’s Called Comedy. Look It Up. 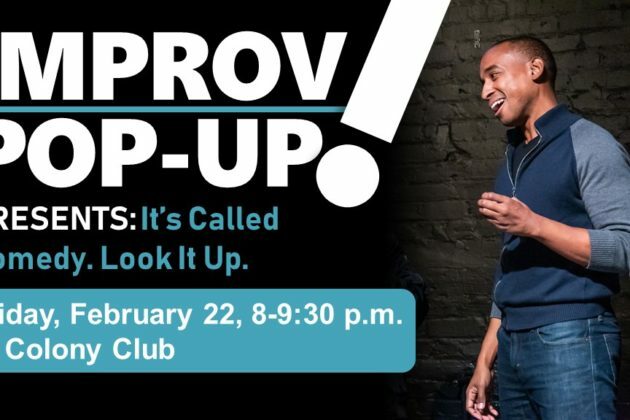 Improv Pop-Up Presents: It’s Called Comedy. Look It Up. Improv Pop-Up is featuring three all-star teams this month for one incredible show: Colossus, Martinez, and Lena Dunham. You don’t get lineups like this every day of the week — and certainly not for $10. Get your tix TODAY! Martinez is an improv comedy team that plays fast and loose with the rules AND your heart. The cast is Kristina Martinez, Nick Martinez, and Olivia Martinez. They are not related.